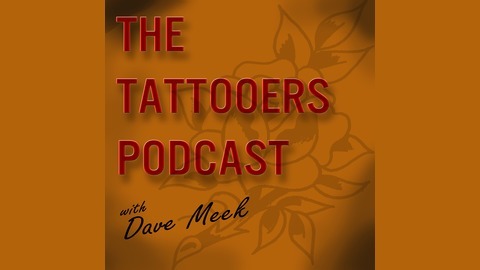 The Tattooers Podcast is the show that lets you be a fly on the wall during great conversations with amazing tattooers. 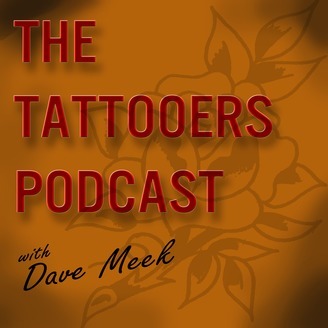 Each artist will offer what has inspired them to pursue their tattoo career, what continues to inspire them, and mistakes they are grateful for. Promoting all the hard work that goes into tattooing versus the social media rockstar. I was eager to receive the call from Clint about being on the podcast. I love tattoo history and where it brought us. Im sure you have noticed there is a bit of nostalgia in most every episode with an overtone of distain for the modern process of instagram and hashtags...and this episode is no different. But this time we get to delve into a tattooer that was part of the history we so revere and yet have never heard of him. He quietly slipped into history having done his duty as a tattooer. He worked for the people, he plied his trade, he fed his family and he provided shelter. Far from where we are now with hashtag millionaires and iconic tattooers known for their hairdo more than their work. I submit this chat for you to enjoy not only Clints journey and dedication to our humble beginnings but also Mikes part in it.